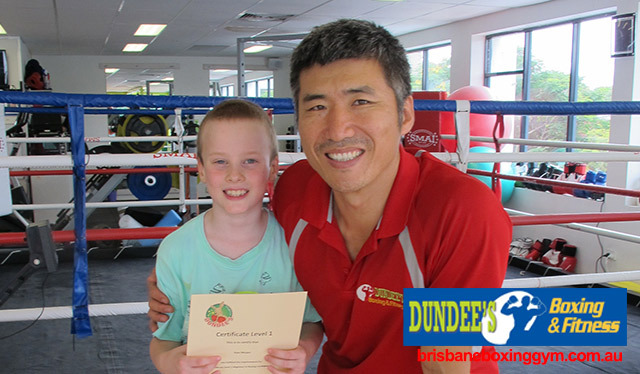 At Dundee’s Boxing & Fitness, we’ll personally work with kids to tailor training programs that will improve their health, fitness, confidence and boxing abilities. The beauty about boxing is that it requires a lot of coordination and focus in order to succeed. Through programs such as our Boxing Confidence for Kids programs, ADHD training programs, kids parties and training programs for kids with autism, we have even helped improve children’s concentration and self-discipline through enjoyable, yet challenging boxing classes. Due to popular demand, we’ve created the “Boxing Confidence for Kids” course, levels 1, 2 and 3. Through this course, kids can learn vital techniques to increase their discipline, empower their boxing techniques and become fit and self-confident. This course forms a pathway for them to eventually participate in the Fitness-Australia-approved, “Boxing Confidence for Trainers” course, where, if interested, can become boxing trainers. Successful participants will also receive Fitness Australia approved CEC points. Your chid’s safety is a priority to us. As children’s brains and bodies are still developing, kids who train in our West End gym are never made to spar with one another or do weight training. Our goal is to help children improve their focus, fitness, technique, self-confidence in environments that are both enjoyable and motivational. 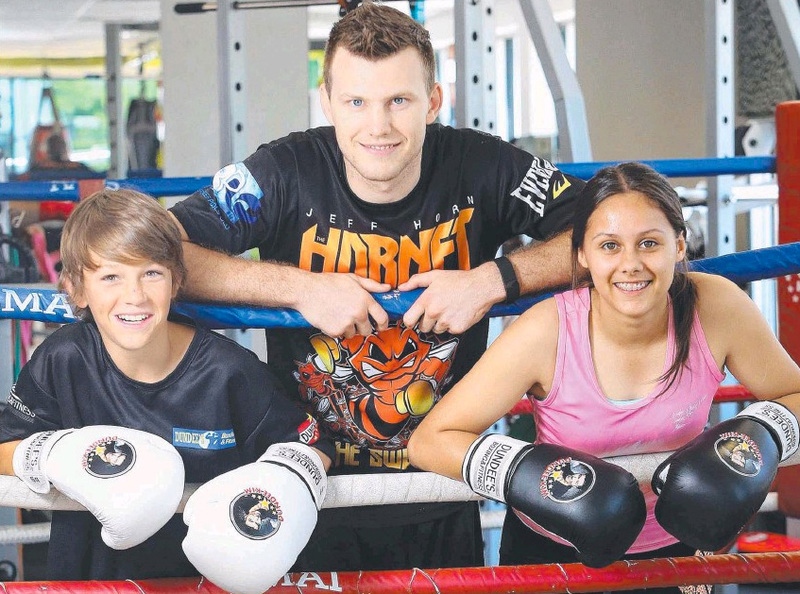 We also train with teens and also visit schools to conduct boxing and fitness training with students.